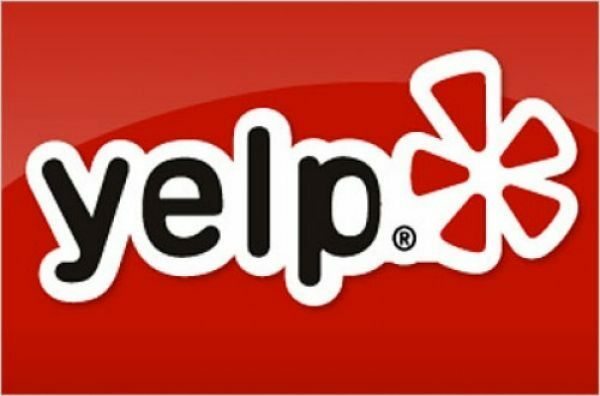 Reviews and recommendations platform, Yelp, has announced that users will now be able to post reviews directly from mobile devices. Mobile users will, for the first time, be able to share local gems on the go, at the click of a button. A ‘write a review’ button has been incorporated under each business viewed within the mobile app, so users simply have to tap the button to get reviewing. Reviews can be posted, saved for a later date, or edited from both phone and computer. The update has been hotly anticipated by users and is available now on iOS mobiles and tablets, with Android soon to follow. 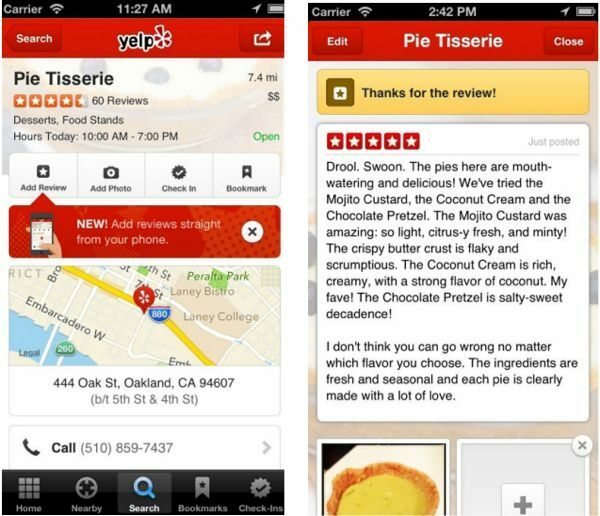 Last quarter, Yelp was accessed through nearly 10 million unique mobile devices per month. Implementing mobile reviews is the latest in a string of new and improved features to the app as it moves towards offering a more streamlined service to its mobile users. In June, Yelp announced its new mobile ‘Nearby’ service, which recommends services to users based on reviews, friends’ reviews, time of day and even the weather. Last month, the Yelp Platform was announced, allowing customers to go straight from reading reviews to booking or ordering directly through Yelp. Yelp was set up with the sole aim to connect people to great local businesses, with reviews written by locals for locals. After acquiring Qype in October 2012, it has become the biggest European review platform. The introduction of mobile reviews is certainly significant in encouraging users to share opinions on local businesses as they find them, without having to wait until they’re sat at their computer. If you love the idea of Yelp then why not install the app right now by visiting the App Store or Google Play, you might just be surprised.